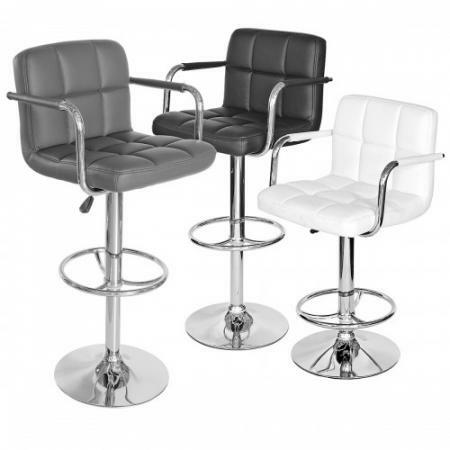 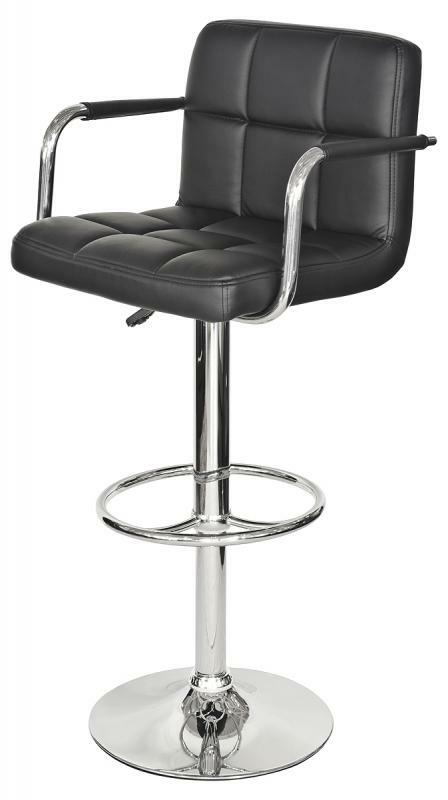 The Padded Seat Bar Stool is a height adjustable, swivel bar stool with a foot rest and padded arms for extra comfort. 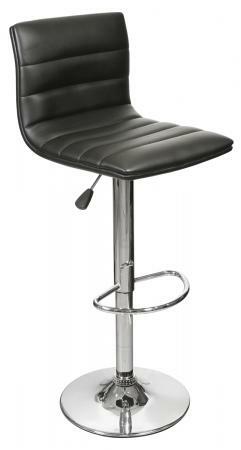 The seat is wide with lots of padding inside to assure you can enjoy that drink in comfort and is made from a pu material. 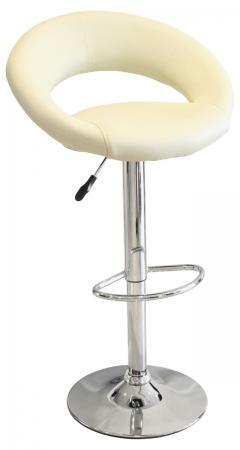 Available in black or ivory.